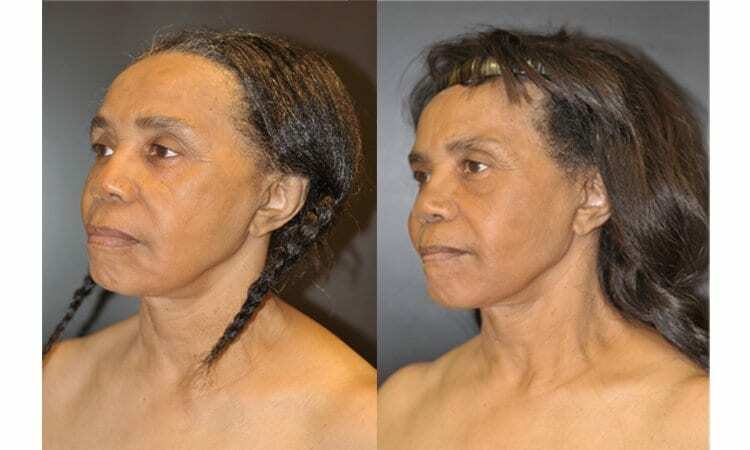 This African American woman from Baltimore was unhappy with her lower lids. 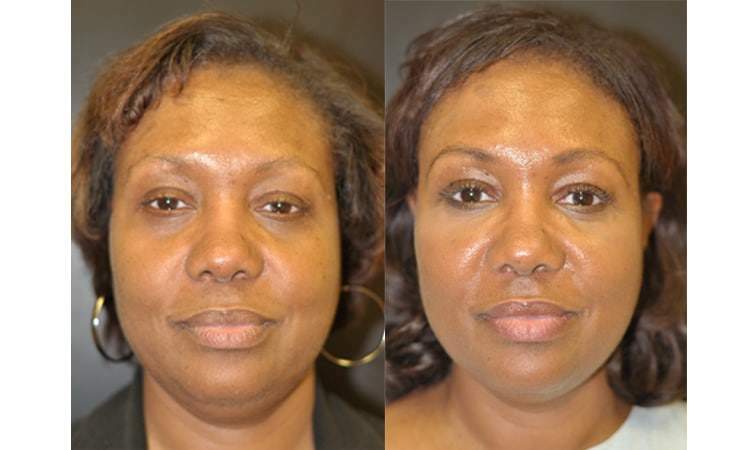 She felt she had dark circles and bags and wanted a nonsurgical approach to provide a lower lid lift. 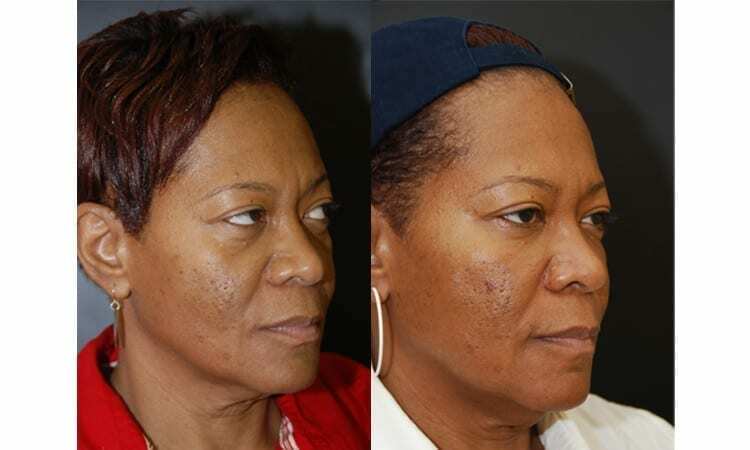 Dr. Dean Kane from his Maryland Center for Cosmetic Surgery performed nonsurgical facial rejuvenation using fillers such as Radiesse to fill her lower lids and upper cheeks to minimize the aging of her eyes. 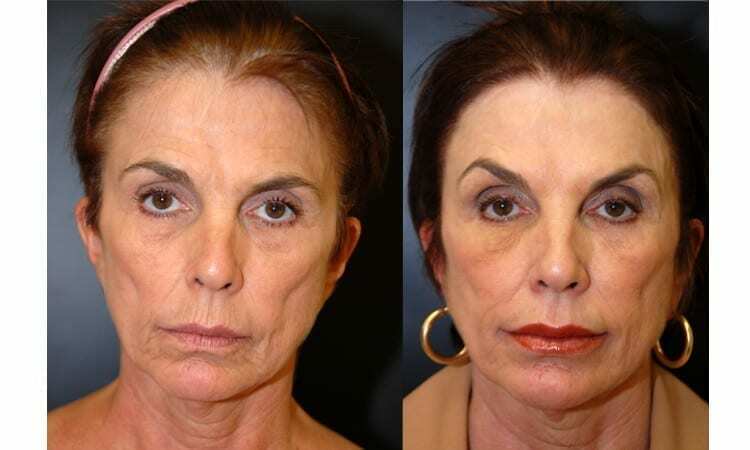 She loved her refreshed eyes without needing lower lid surgery. 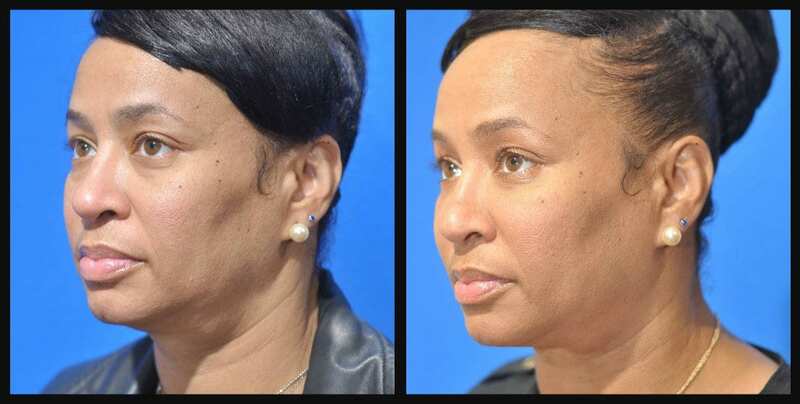 This lovely Baltimore woman felt her lips looked thin with lipstick lines and hated her nasal folds. 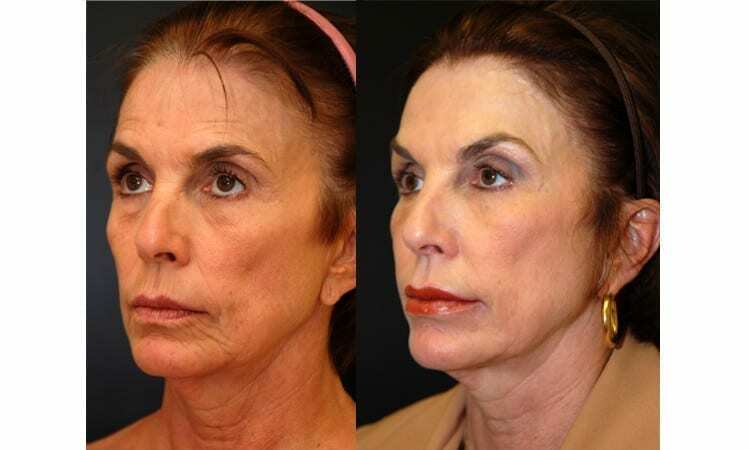 Dr. Dean Kane from his Maryland Center for Cosmetic Surgery performed nonsurgical facial rejuvenation using fillers such as Perlane to fill her nasal folds, marionette lines, and lipstick lines as well as plump her lips. 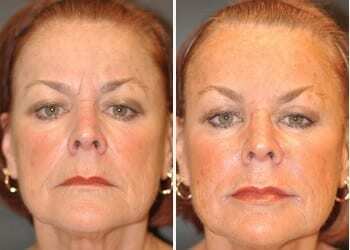 She loved her new plump lips and her “lifted” face with her filled nasal folds. 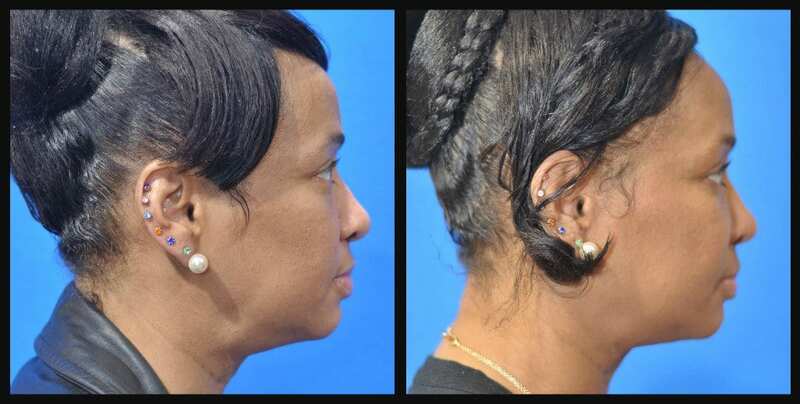 This 40 year old Westminster Woman from Maryland hated her nasal folds and thinning lips. 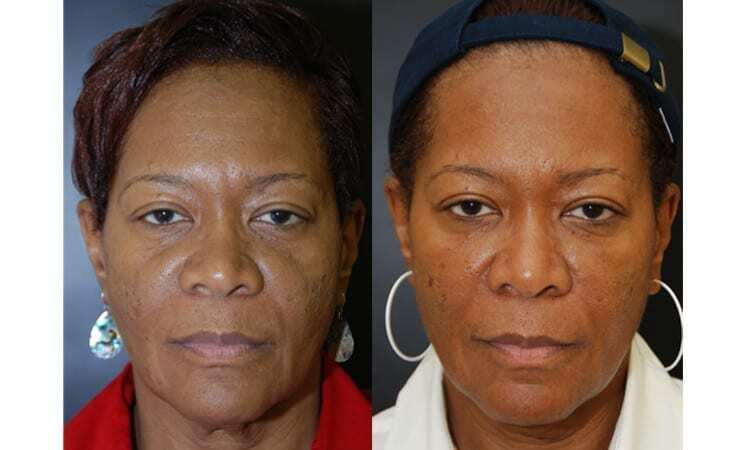 Dr. Dean Kane from his Maryland Center for Cosmetic Surgery used the patients own fat to fill her nasal folds and lips to restore them to their plump state. 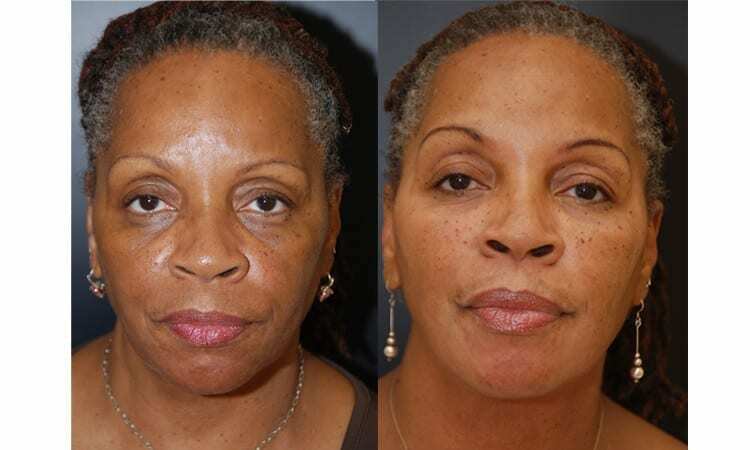 She loved her younger looking lips and rejuvenated nasal folds and mouth area. 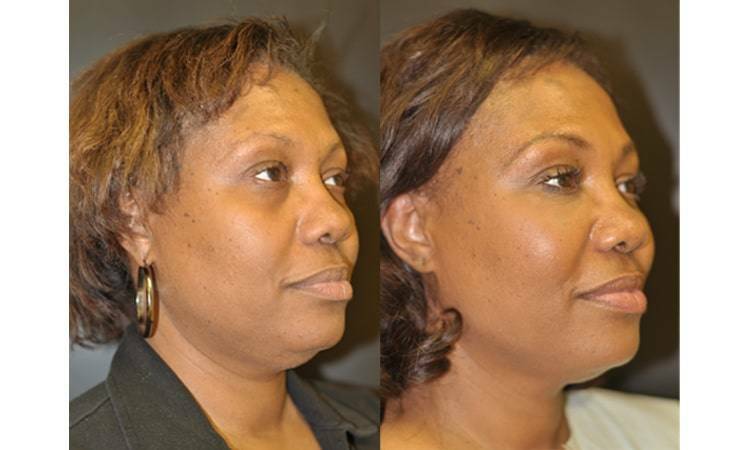 The patient underwent a liposuction of her tummy and Dr. Kane transferred her own fat to as natural facial fillers. 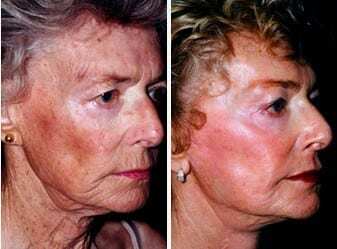 She was thrilled with her long lasting effects. 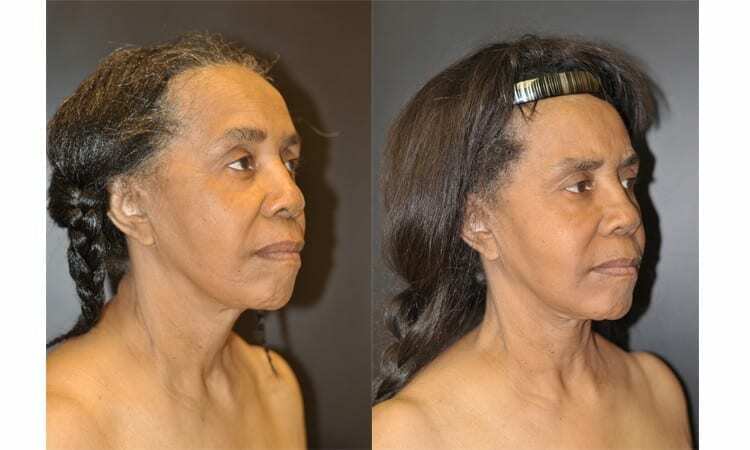 This African American woman from Baltimore was unhappy with her lower lids. 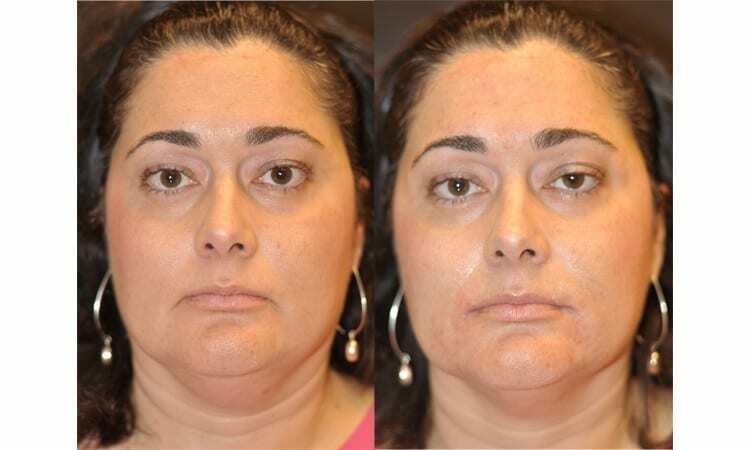 She felt she had dark circles and bags and wanted a nonsurgical approach to provide a lower lid lift. 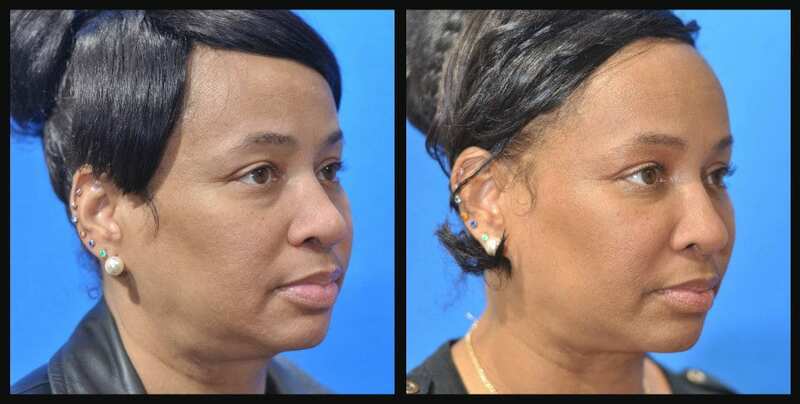 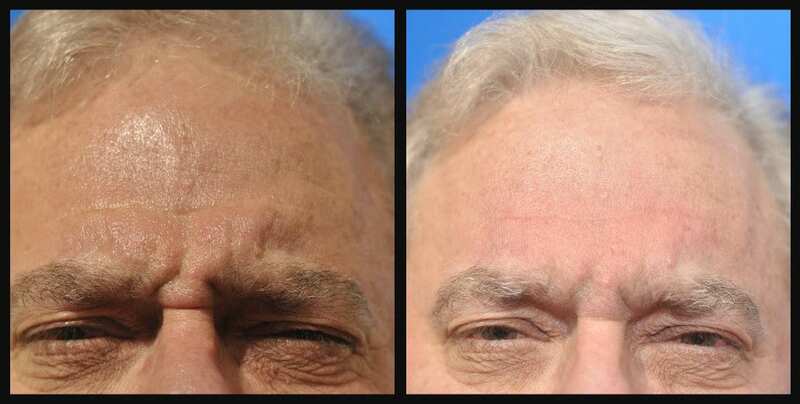 Dr. Dean Kane from his Maryland Center for Cosmetic Surgery performed nonsurgical facial rejuvenation using fillers such as Perlane to fill her lower lids and upper cheeks to minimize the aging of her eyes. 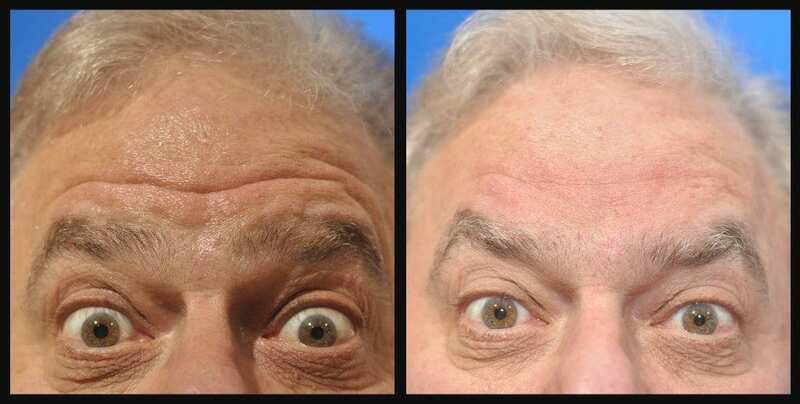 Dr. Kane also lifted her Brows with Botox Cosmetic and minimized the wrinkles around her eyes. 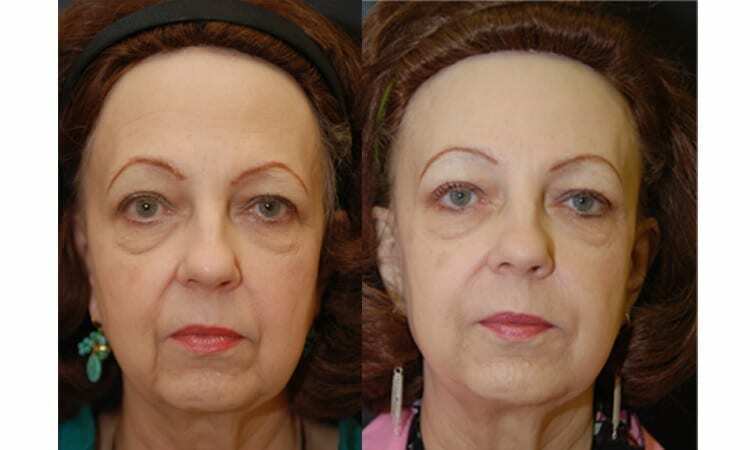 She loved her refreshed eyes without needing lower lid surgery. 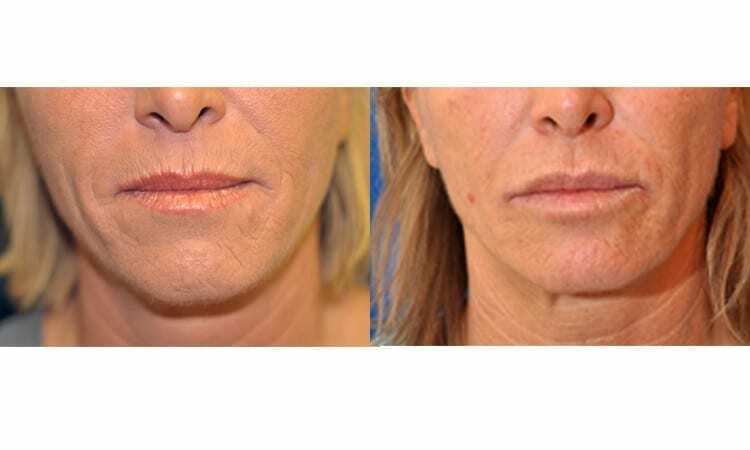 Patient had lipo transfer of fat into the upper cheeks, nasal folds and marionette lines. 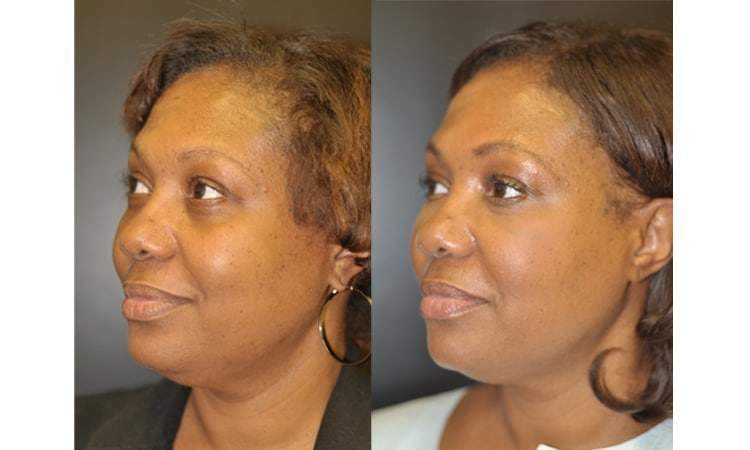 This Patient came to Dr. Dean Kane right before a special occasion. 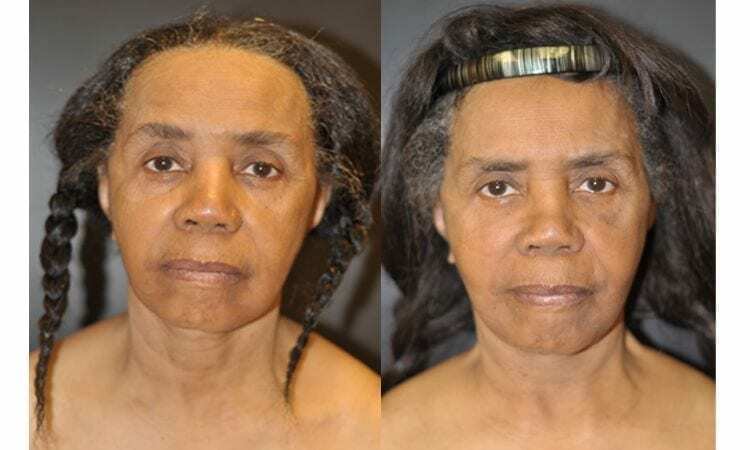 She wanted a refreshed appearance with little to no down time. 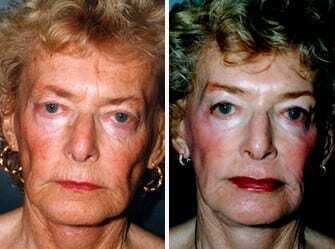 Dr. Dean Kane performed his “famous” Liquid Facelift on her. 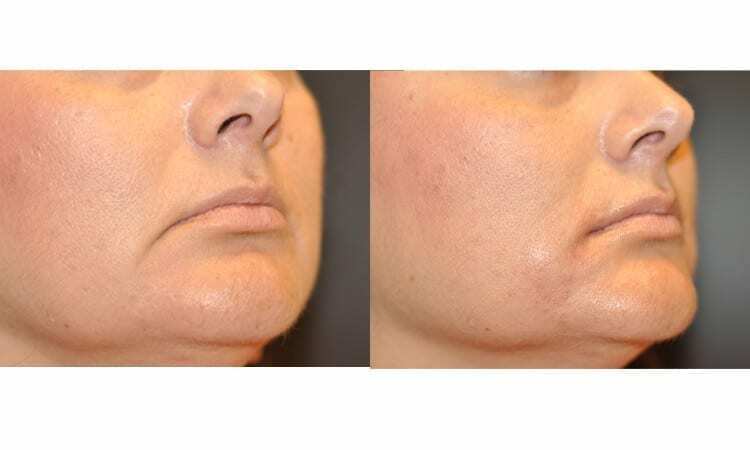 He focused on her upper cheek bones which helps to give the rest of her face an instant lift. 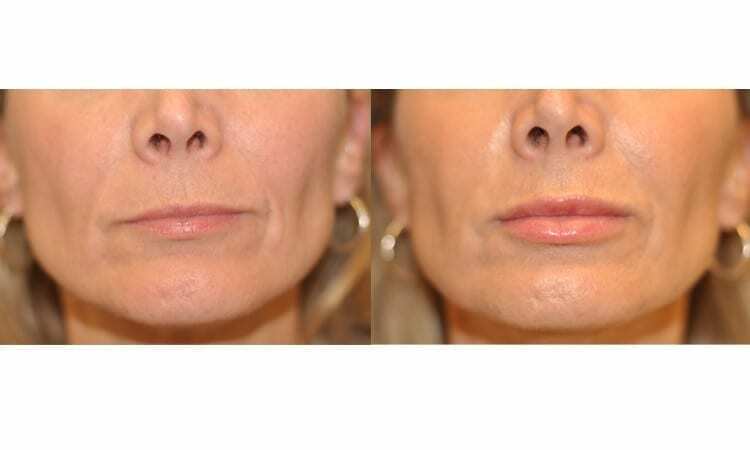 He also used filler in both her upper and lower lips, which gave her a beautiful natural looking full lip.